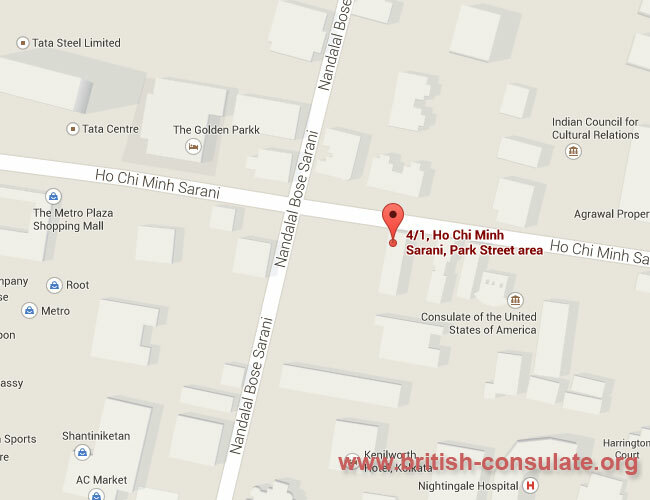 If you are in Kolkata then you can seek assistance at the British Deputy High Commission in Kolkata. If you do not get assistance you can always contact the British High Commission in New Delhi. Speak to the staff at the embassy for assistance with apply for a British visa such as a fiancee visa or how to register a child born abroad. Note the telephone numbers, street address, email and also a map to the British Deputy High Commission in Kolkata India.